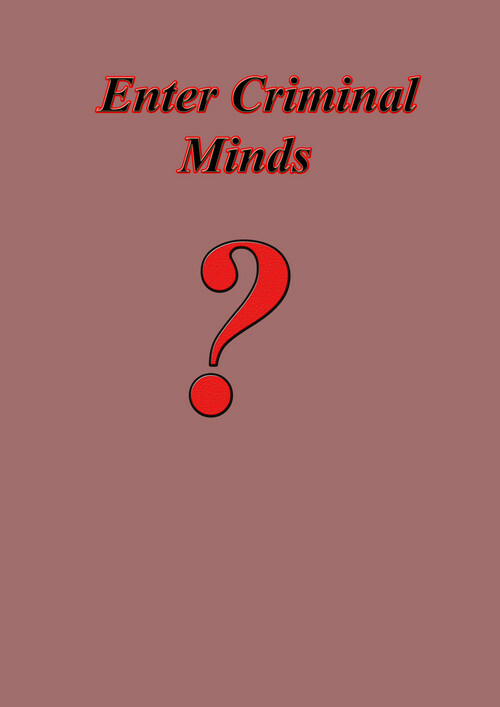 Background: The best graduate of Staple University majoring in criminology was initially rejected in the various jobs he applied to in the police department. The depression of rejection ultimately led him to seek his identity through meditation on Mount Everest, unexpectedly the meditation made him gain the ability to enter into the mind of the murderer as he saw the face of the murder victim. 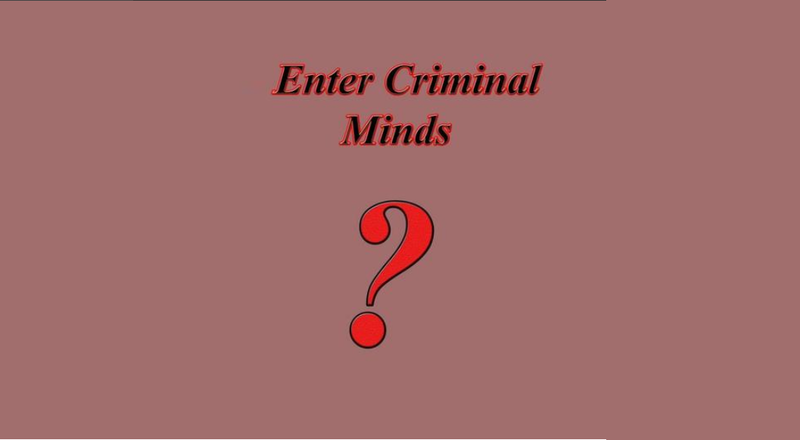 John Tyler will start his investigation in Enter Criminal Minds, could you survive inside the murderer minds?